While on assignment in Africa for the first two months of 2014, I was captivated by the way humanity transports itself and its’ cargo. 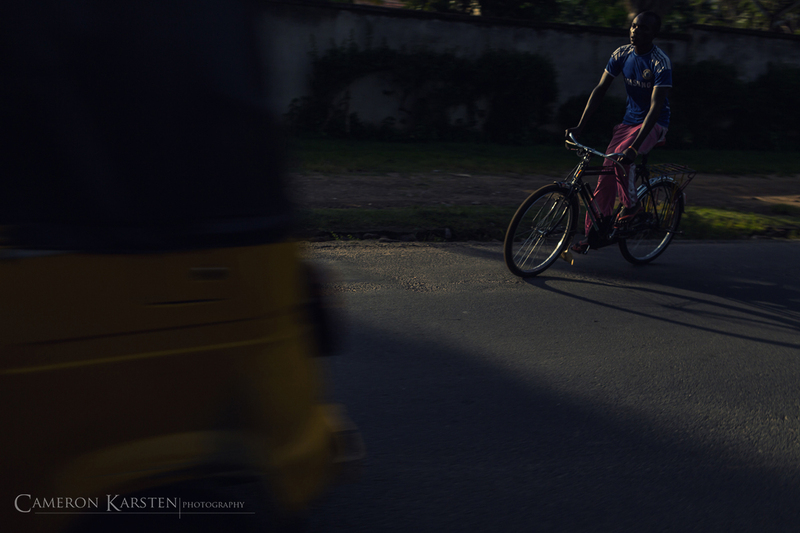 This new project highlights the unique and massive modes of transportation the African continent moves about. From West African countries Benin and Togo to East Africa’s Rwanda, Uganda and Burundi, all modes are the same: extreme, beautiful and oddly delicate. 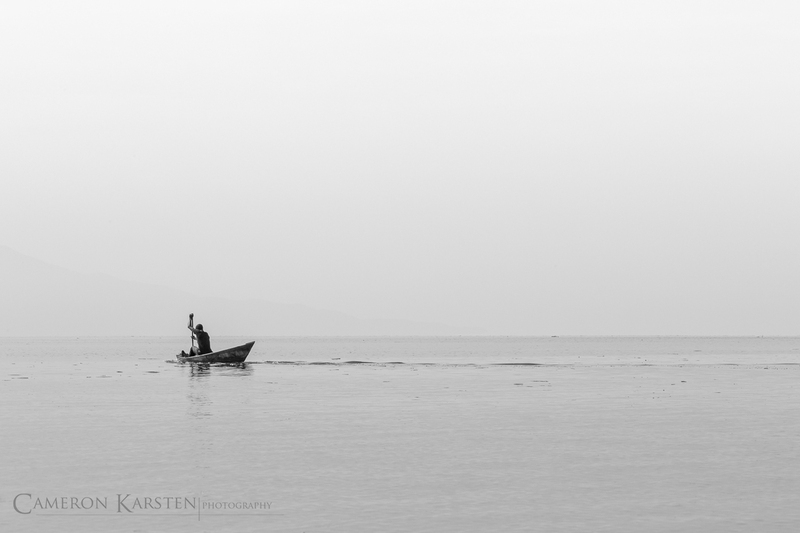 The paddle boat is an easy means of transportation for fisherman and the obvious choice for floating villages – Lake Tanganyika, Bujumbura, Burundi. 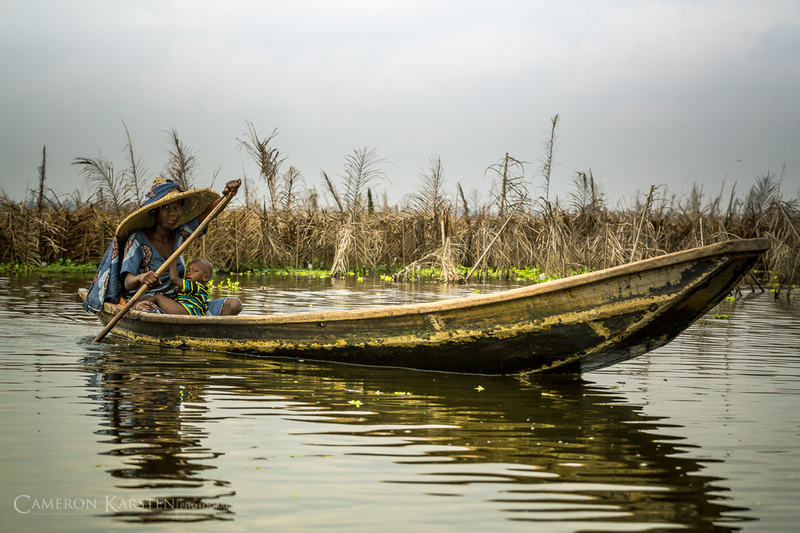 A woman paddles with her child in the early morning to the floating market of Ganvie – Lake Nakoue, Ganvie, Benin. 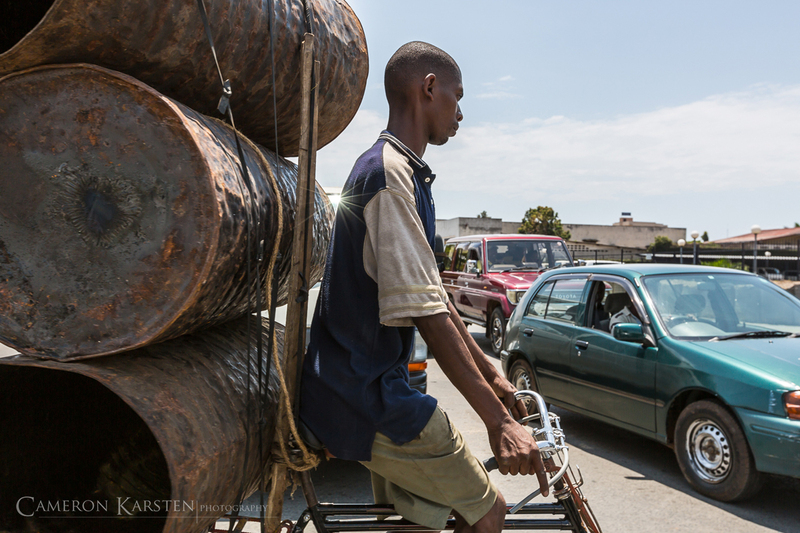 Bikes are cheap and easy to fix, but the roadway and traffic can be horrendous – Bujumbura, Burundi. Oil drums being transported through downtown Bujumbura, Burundi. Bicycles are ubiquitous, and so are mountainous hills, in northern Burundi. 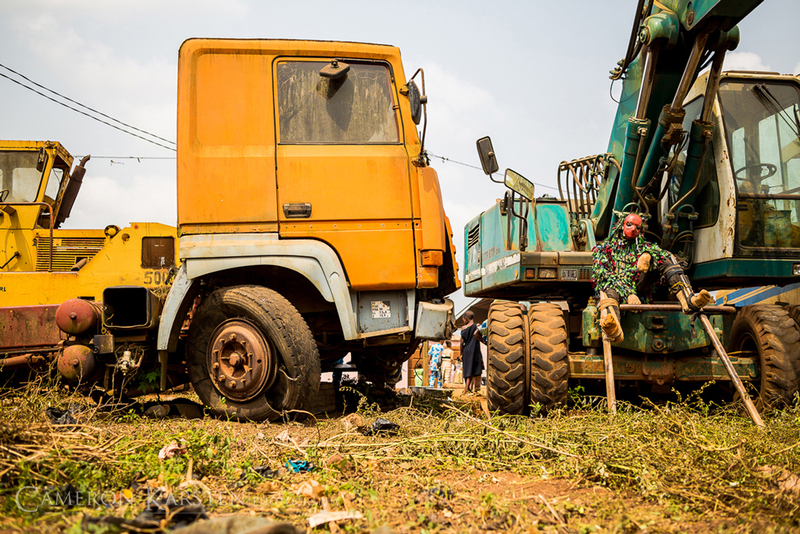 Men hitch rides by grabbing onto the sides and rear of large lorry trucks heading up and heading down – Northern Burundi. 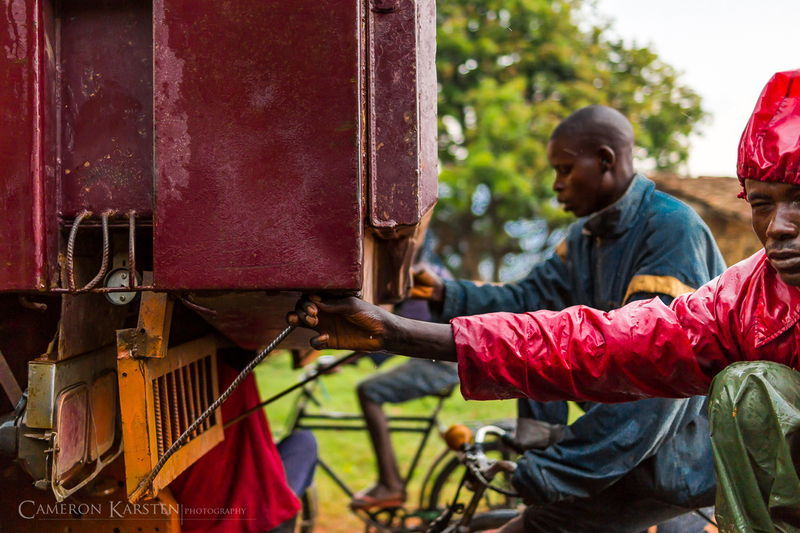 Many young men hop lorry trucks when traveling up and down the northern hills of Burundi – Northern Burundi. 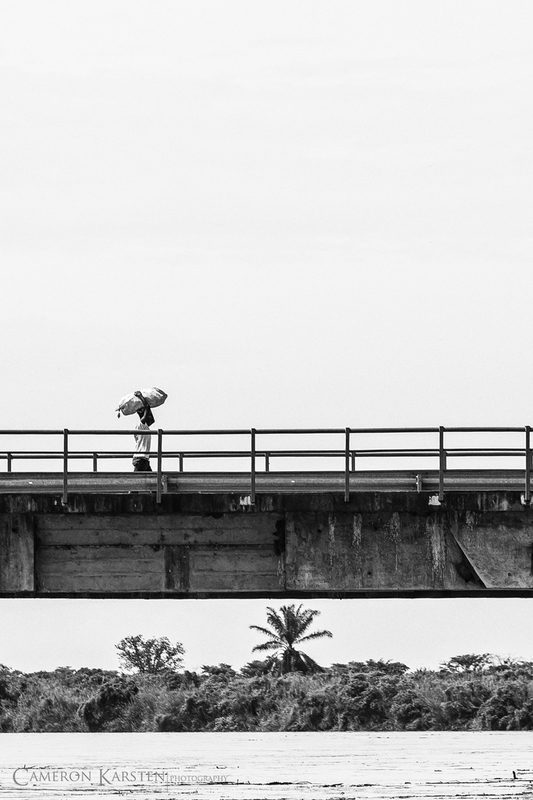 A long walk to the border from Bujumbura, Burundi to The Democratic Republic of Congo. Burundi is ripe with agriculture, so many travel to the border to sell their harvests to Congolese – Bujumbura, Burundi. In the countryside, the movement of people on foot often looks like a mass exodus. 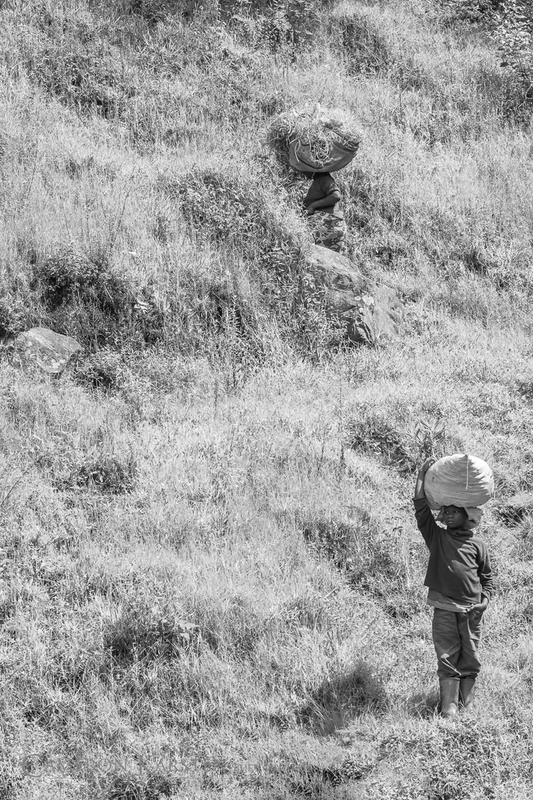 People walk miles to crop land, distant markets, and back home within a day – Virunga Mountains, Rwanda. 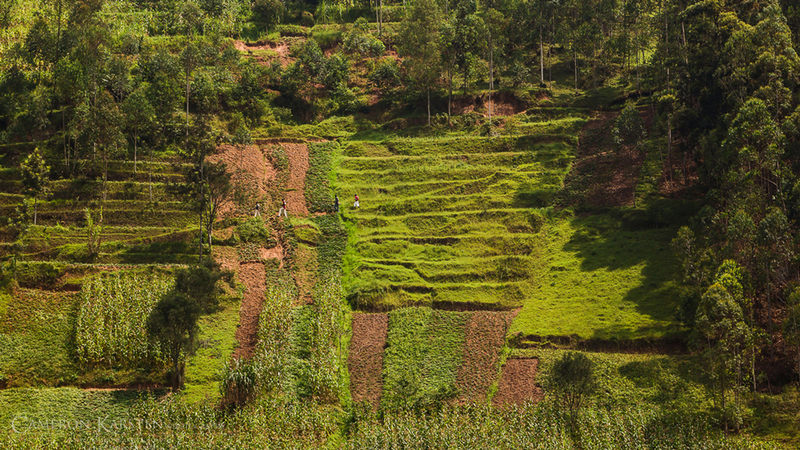 Slopes are carved out with foot paths that lead to neighboring villages and fields – Virunga Mountains, Rwanda. Dotting Africa are a host of infrastructure projects, most sponsored by Chinese firms. Here a Djagli, a mythical bird in Vodou culture, rests between performances – Allada, Benin. 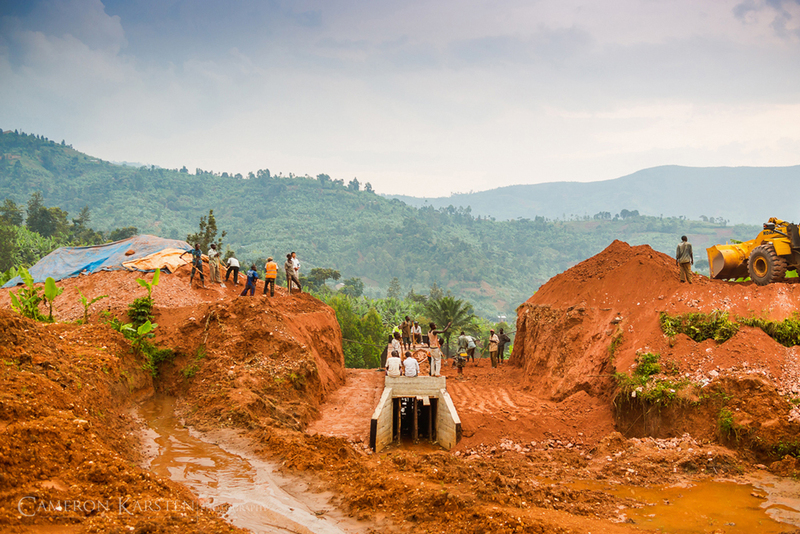 An infrastructure project in Northern Burundi, which was washed out by the previous season’s flash floods – Northern Burundi. 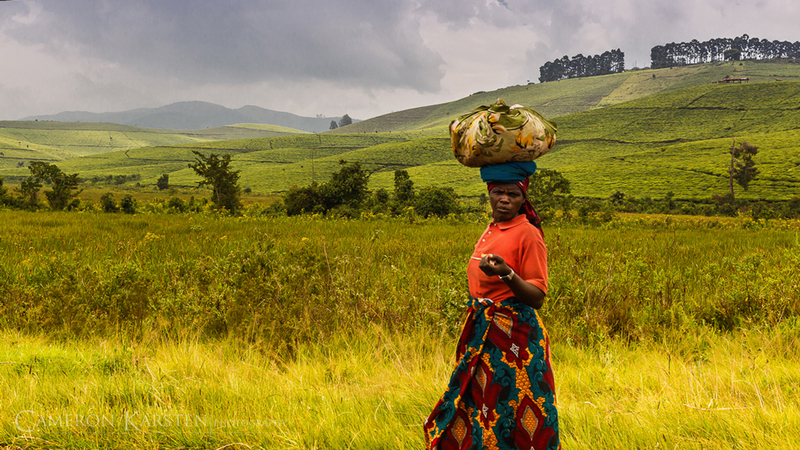 A tea picker near Ngozi, Burundi walks home after a day’s work – Burundi. 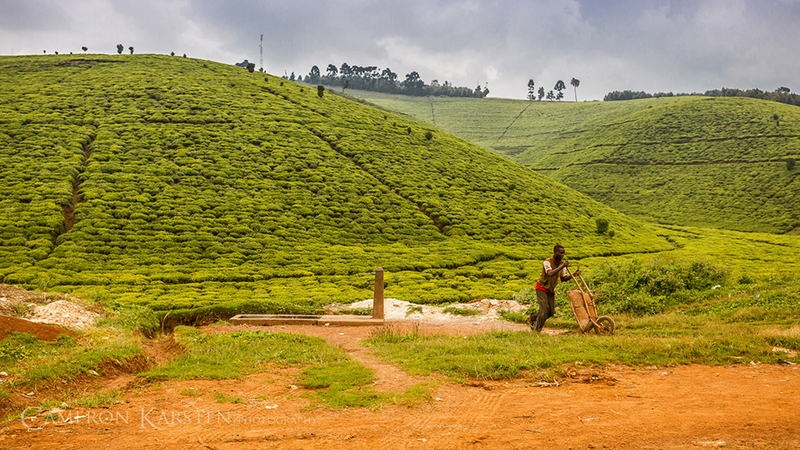 An empty wheel barrel on the tea plantation – Ngozi, Burundi. 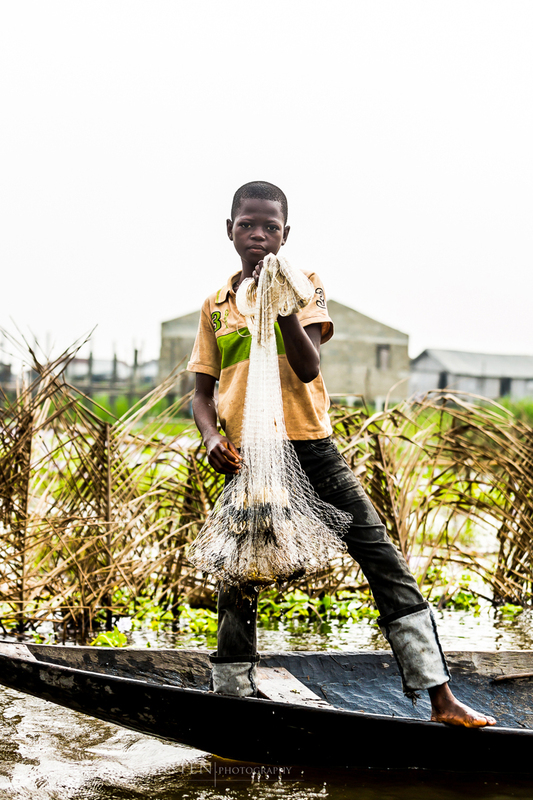 A young boy fishing on Lake Nakoue – Ganvie, Benin. 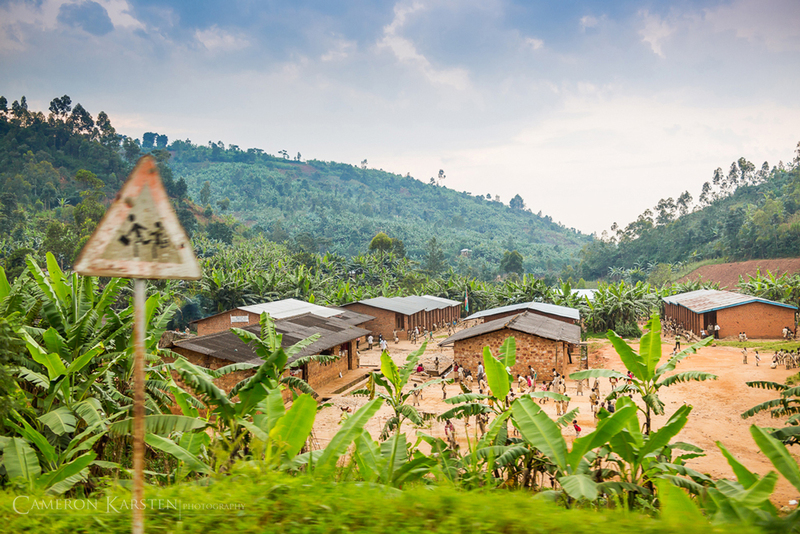 Along a construction road, young boys and men haul bananas to roadside stands offering produce, charcoal grilled corn, meats, and assorted snacks – Northern Burundi. Traffic careens and passes the two-lane highways, passing villages, bustling markets and school courtyards. 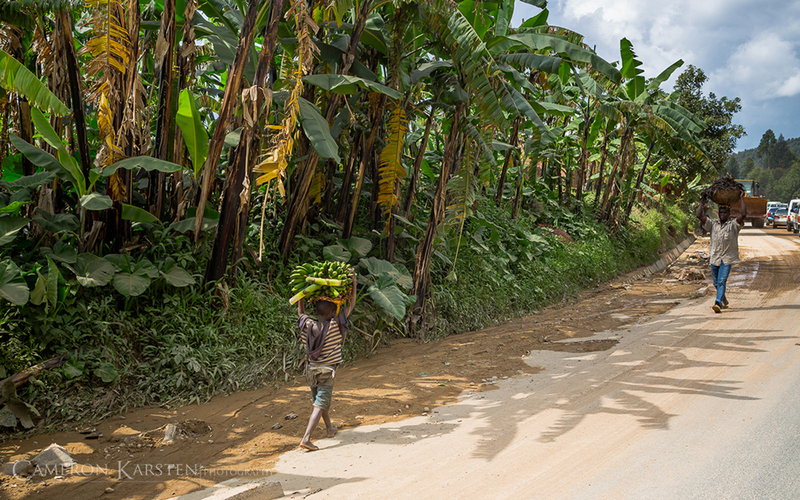 Traffic hazards are many for motors, cyclists and children heading to and from school – Northern Burundi.